There is no better time and place to stand together than in Washington, D.C. in 2018. In the coming weeks and months, watch for announcements about the many ways you can share your science and stand up for our science. 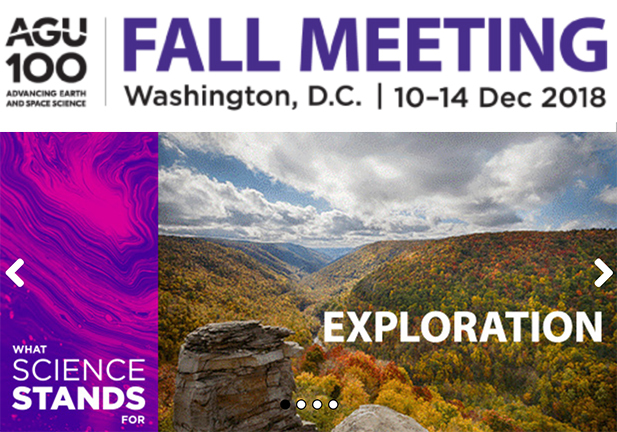 By leveraging the D.C. location, the 2018 Fall Meeting offers a special opportunity for you to connect with global and national policy makers and leaders and to showcase our science worldwide. This is What Science Stands For.